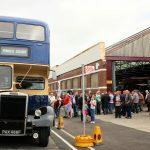 The Cardiff Transport Preservation Group that restores heritage buses in Barry organised a very well attended Festival of Transport last Sunday. 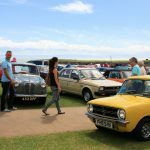 The event held on Barry Island was boosted by the prospect of an air display by the Red Arrows but this was put off by low cloud at mid-day. 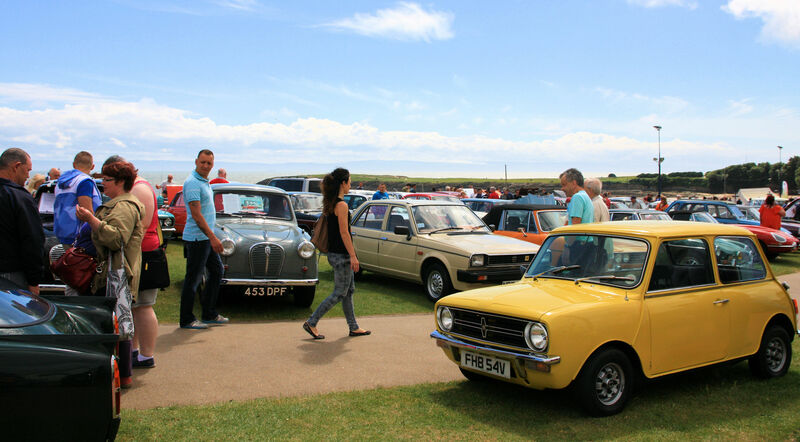 The event saw hundreds of cars and free bus rides including for the first time in Wales on a bus from New Zealand. Mike Taylor continued “we are just volunteers. We need to raise funds for sheet metal, wood, paint, mechanical parts and electrical units which we can’t make ourselves, and all the people who help us are from all over the valleys, hey come in their own time and volunteer a few hours a week. 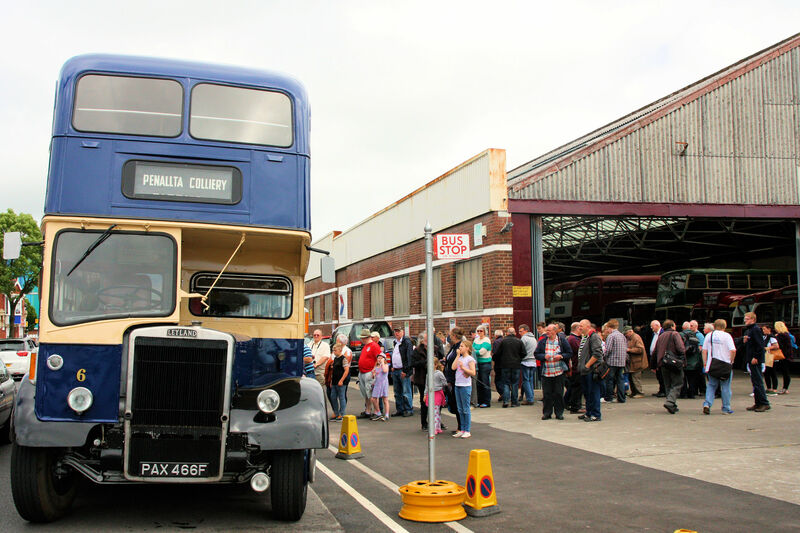 We offer space to other people to look after privately owned heritage buses, some from far afield making our collection more interesting. Our collection is also starting to get an international flavour as we have in our care two examples of British Exports. 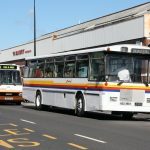 One is a 50-year-old Hong Kong AEC Regent V bus owned by John Shearman of Kent and a 37-year-old former City of Christchurch, South Island, New Zealand bus, a Bristol RE of 1979 in the colours of Bayline, owned by Dr Walker of Wells in Somerset. 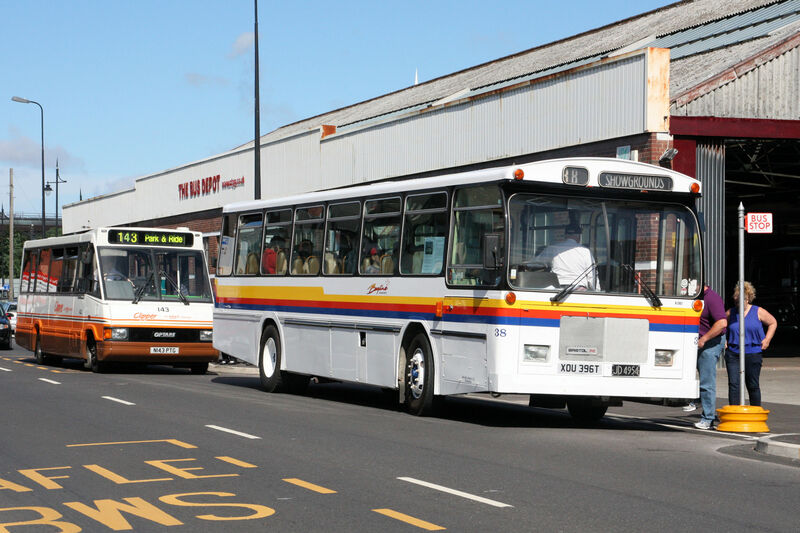 The preservation groups’ next big heritage bus and classic car event will be in Merthyr Tydfil on Sunday September 11, but before that there is a Classic Bus Day in Ebbw Vale on 12 July.